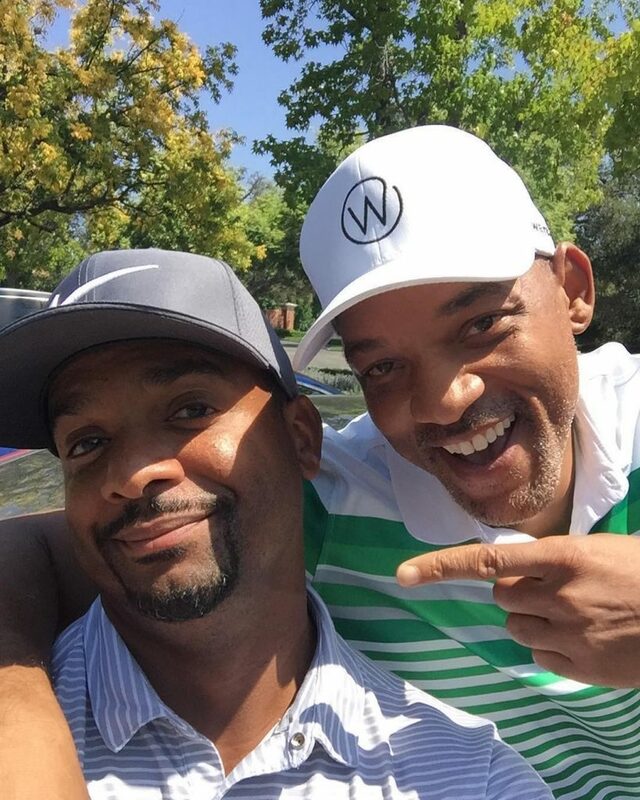 Will Smith and his good friend Alfonso Ribeiro spent the day together golfing ove the holiday weekend. The former The Fresh Prince Of Bel-Air costars both posted a picture of the outing on Instagram. 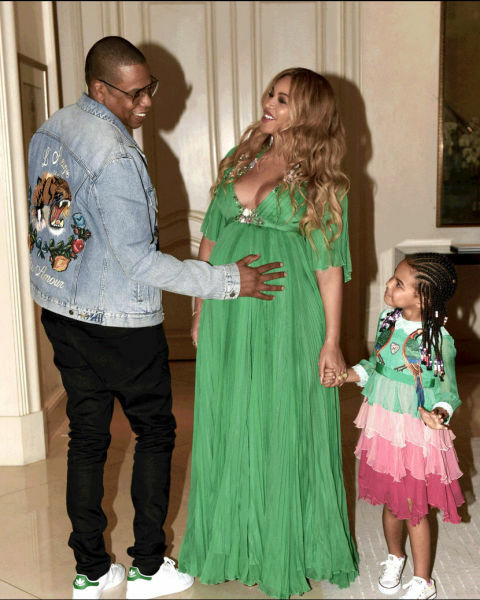 Yes, you read that right Beyonce hopped on to Instagram to show of her Christmas Trees. Three to be exact. You didn’t expect the Queen to have only one tree, did you? The singer posed it up in front of a tree in a plunging neckline minidress while wearing antlers on her head. She showed of the holiday decor in a video with Tamar Braxton’s version of Sleigh Ride playing. It starts off with Bey in front of a huge tree covered in silver and purple ornaments. The next images are of white-and-pink decorations which include a pink ballerina, cupcake ornament and a nutcracker. One of the trees is covered in…you guessed it, Lemon ornaments.